Have you got a car? 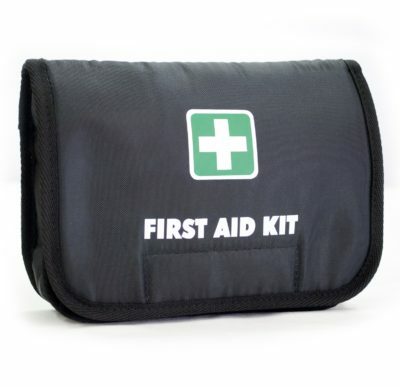 Have you got a first aid kit in it? If you answered yes to question one and no to the second question but you don’t want to spend over $100 do yourself a favour and grab this handy Glovebox Kit to be prepared for most eventualities.